WANT TO MAKE YOUR BLOG IMMUNE TO EPIC FAILURE? See how these tiny tweaks will totally change your blogging game. This post may contain affiliate links. This means at no cost to you; I may receive compensation if you purchase something through one of these links. Please check my disclaimer for more details. Are you busy publishing blog posts every couple of days? Wondering if 500 or 1,000 or 2,000 words per day are enough to get your blog rolling? “You need to publish as often as possible!” is one of the first rules new bloggers learn. 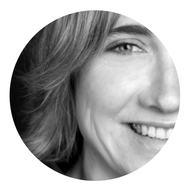 So you set up a tight publishing schedule and… fight to keep up with it day in day out. And while struggling with your content production schedule, other things accumulate in the queue. When to create your lead magnets, email funnels, optins, digital products? When to set up and maintain your social media marketing and powerful content promotion? Are your priorities in the right order? What if publishing frequency is not key but the final killer of your business? 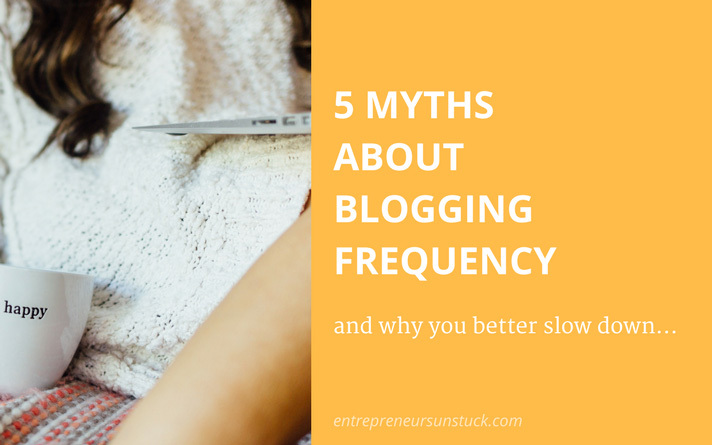 Let’s debunk some myths about blogging frequency to help you (re)organizing your working days, leading to less stress and more outcome. Free offers are heavily on the increase in online business. 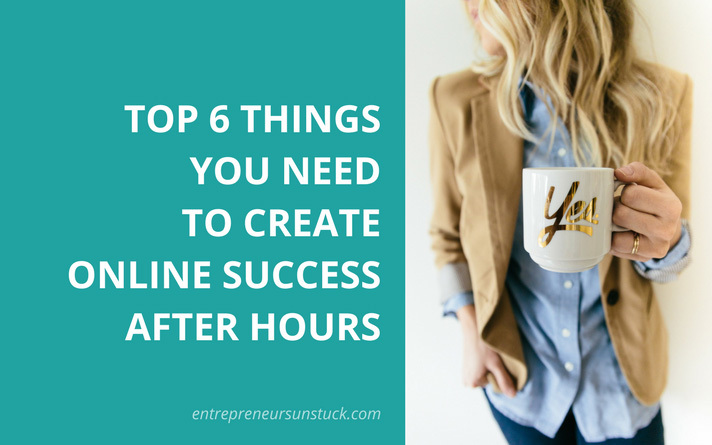 Whatever internet route you take, you are flooded with free tutorials and handy content upgrades, lead magnets and freebies. And boy, what a massive raise in quality these giveaways currently make. You can serially watch excellent free resources outperform paid products! 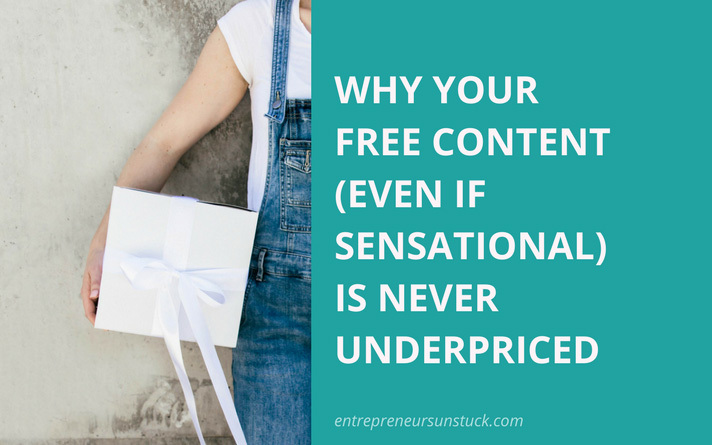 Why is it that every online marketer needs to offer great free content? Is it really smart to give away some of your best ideas for free? And what about all the freebie chasers you have to deal with? What’s the best strategy to put behind your free offers? Lots of questions we will find helpful answers for in the following! Are you wondering if you can build an online business while working a full-time job? Is there ever a decent income to expect from a spare time entrepreneurship? Or is it nothing more but a steady source of frustration and a vicious cycle of never getting enough things done out of a limited time frame? And anyway, are there any people at all, who evidently managed to grow their business into an empire, all done after hours? Or do only those succeed who can put in 10 working hours and more each day? To cut a long story short, there are many very successful entrepreneurs who started out of a very limited time frame. In fact, some of them even claim that their limited time was the key to the extraordinary output of their work (we talk about that later). Fact is, to make your spare time endeavor a successful one, you first have to stop asking yourself how many working hours a day are needed. Instead, the question what exactly to do in your limited time will do the trick. Can you create your future empire with only 1 hour of work each day? Yes, you can! (sorry Obama). Take the following 6 crucial things to make that mission work! Online business could be such a nice and cozy place if there wasn’t this authority thing to master. It’s like a common not-yet-a-credible-expert syndrome especially starters suffer from. How to pose for an authority when you’re still in the middle of exploring the niche you want to build your future empire in? And is posing a smart approach anyway? 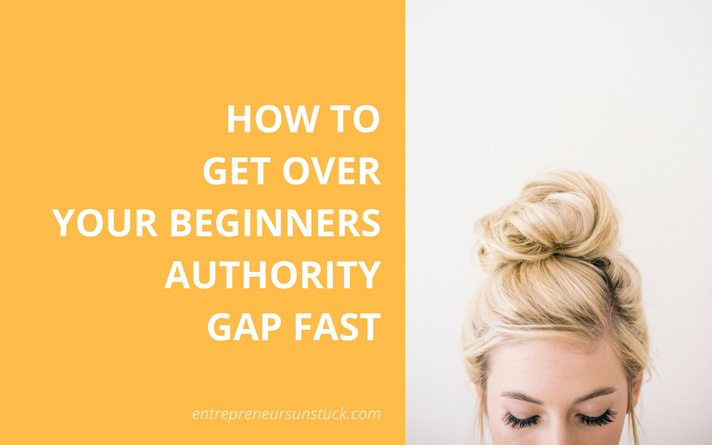 Authority is a must-have, especially in online business. So, even if it feels like a sword of Damocles above you, you can’t just ban it from your agenda. But, what if I told you it can even be fun to do all the “build credits grind”? What if you could start to be an expert from this moment on, no matter at what level of experience you are now? 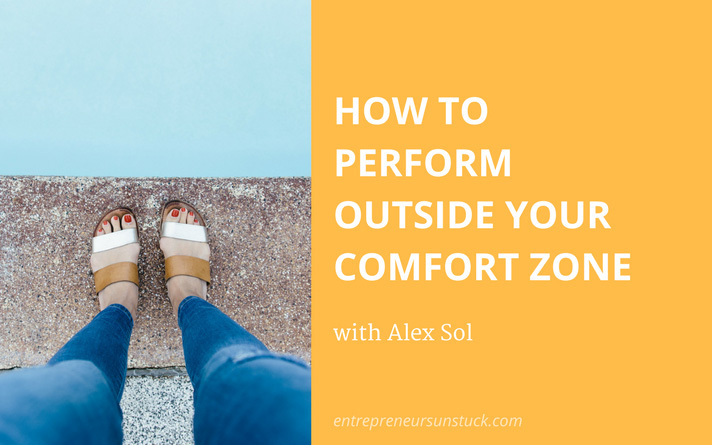 Do you know that particular kind of frustration that tends to paralyze you when looking at the amazing success stories of all the leading people in your industry? People who already arrived where you want to get but seem to be so very much out of reach? I have been stuck by this frustration a lot. I think it’s very much driven by the fact that we mostly only see the end-result (that people’s hall of fame) but not the long journey they took to build their empire. No surprise, we feel in the wrong place, surrounded by supernaturals. Sometimes, it’s simply worth to start following people before they turn out to be a big star. That way, you can get the full, big picture about all the ups and downs along their journey (so you don’t have to feel knocked out by their success “hitting you” out of the blue). 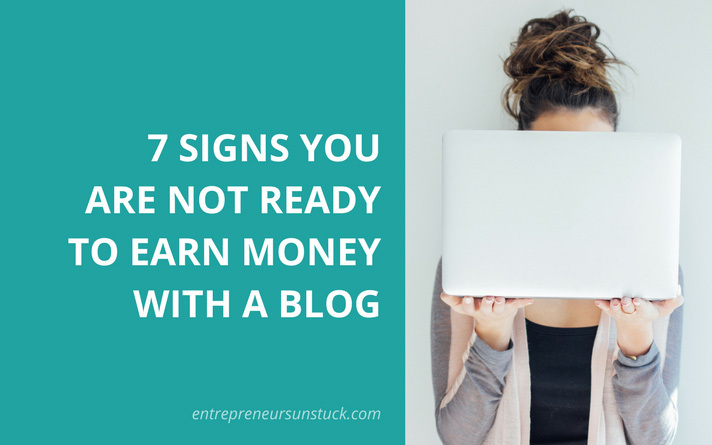 Now what does that mean – not ready to earn money from your blog? Does the holy spirit have to come over you first, with epiphanic realization? Not as easy as that? It is by far not as easy as that. Having all the needed blogging skills in place is not enough. Actually, your success always depends on more things than “just” the skills (don’t worry, it’s not a holy spirit thing, though). These “things” I mean refer to our way of thinking, feeling and doing from a certain state of mind. Yes, it’s about our mindset and our habits making us do (or not do) things in a certain way. 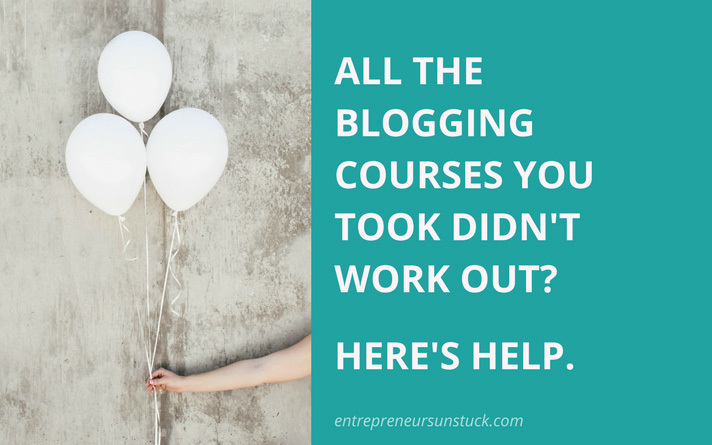 In the previous post of this series, we took a revealing look at the painful truth that only the fewest bloggers manage to achieve the results they expect from the online entrepreneur classes they take. Within that post, I also shared a powerful discovery I made for my own blogging breakthrough and still only very few people know about. It mainly refers to certain triggers our minds receive and somehow misinterpret, which leads to failure on autopilot, even if you are very serious in trying to succeed. If you haven’t read it yet, I strongly recommend catching up on it before you move on. You find it here: Professional Blogging Courses: Why We Buy And Abort Them. What’s the best blog website builder you do most warmly recommend? I am asked this question very often. 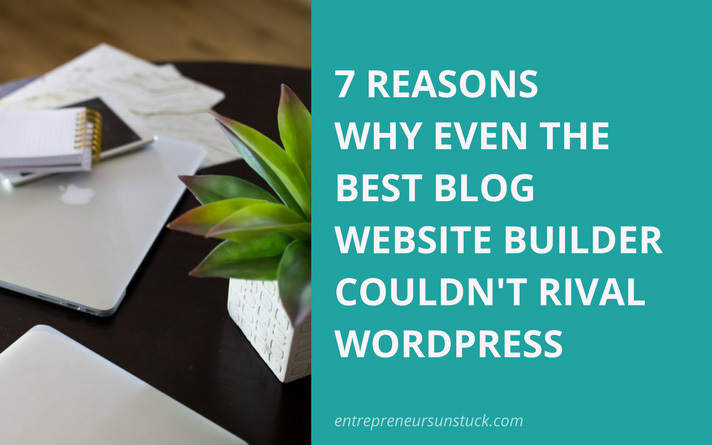 And in terms of professional blogging, I always find myself explaining why website builders are not really a suitable choice. One of the first steps in starting your blogging business is finding out how to (technically and visually) set up your blog. From a newbies point of view, you want to find ways to do that very easily (X) and, of course, very professionally (Y), too. I help bloggers and online entrepreneurs to erase the dead ends on their business roadmaps. I equip bloggers & entrepreneurs with all the resources, tools and routines they need to build a thriving online business. Are you ready to thrive? Just hit “GET STARTED” below and we’ll get right into things! Hop in for free instant remedy! You'll also get occasional email updates about tips, resources and tools that make your online entrepreneurial life easier.